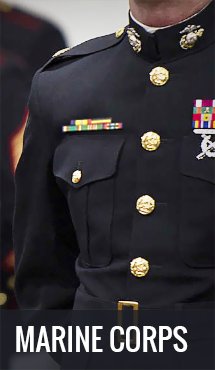 PriorService offers a large selection of military low profile caps. These caps have only been around for about 5 years and are very popular. 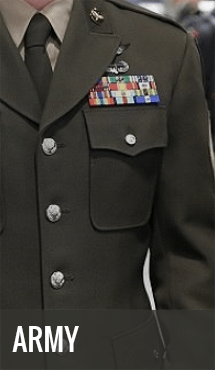 These caps are designed to be tighter fitting and have a more slopped front than the popular high front military patch caps. These low profile caps are directly embroidered and are one size fits all. 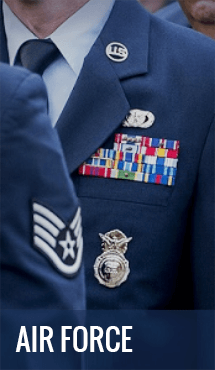 PriorService offers low profile caps for the US Army, Navy, Marine Corps, Air Force, Coast Guard as well as Veteran and Patriotic caps. A few of our most popular low profile caps are for veterans of Vietnam, Desert Storm, Operation Iraqi Freedom and Operation Enduring Freedom. Our most popular Vietnam Veteran Low Profile caps is the Vietnam Veteran with Ribbons Low Profile Cap. This is a directly embroidered, fully adjustable cap that even has embroidery on the bill of the cap. Another of our highly popular veteran low profile caps is the Iraqi Freedom with Crossed Swords Low Profile Cap. Our most popular series of low profile caps are our OD Green low profile caps. 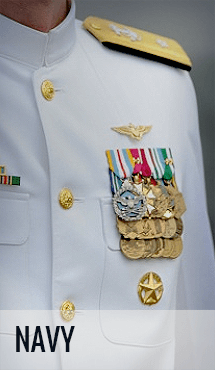 These include caps for the Navy Seals, Seabees as well as Army Infantry, Armor, Cavalry, Special Forces, Airborne and more. Another series of low profile caps PriorService offers are our Air Force plane caps. 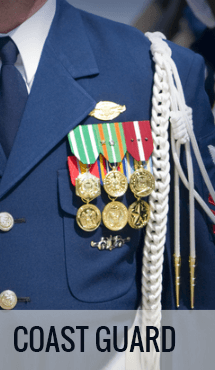 This series includes caps for F-15, F-16, F-22, KC-135, B1-B, B2, C-130, E-3 and more. Most of the new caps we offer are low profile style caps. If there is a specific cap you are looking for and don’t see, you can call us at 877-241-8611 and we will see if we can locate it for you. PriorService is constantly adding new caps to it’s inventory so keep checking in or an eye on our New Items page. All of our new items are listed on this page and it is constantly added to.